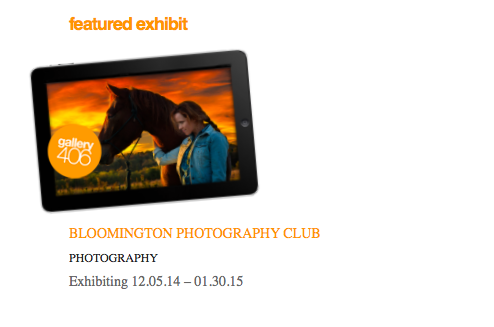 Two of my images were juried into a Gallery406 exhibit. The reception is open to all. 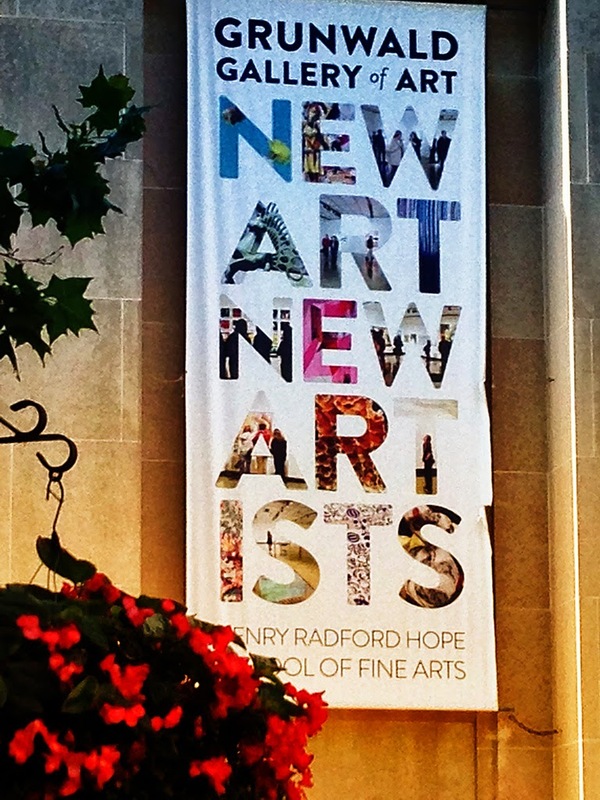 Friends, this year I have three juried images in the exhibit at the IU School of Fine Arts. Join me in the Grunwald Gallery for the opening reception of the exhibit, Friday, July 18, from 6:00 8:00 pm. All events are free and open to the public. This year my titles are: Stillwater Marsh, Sarah & Jasper and Niagara. Stillwater Marsh was chosen as one of the judges favorites. PARKING IS FREE DURING THE RECEPTION. 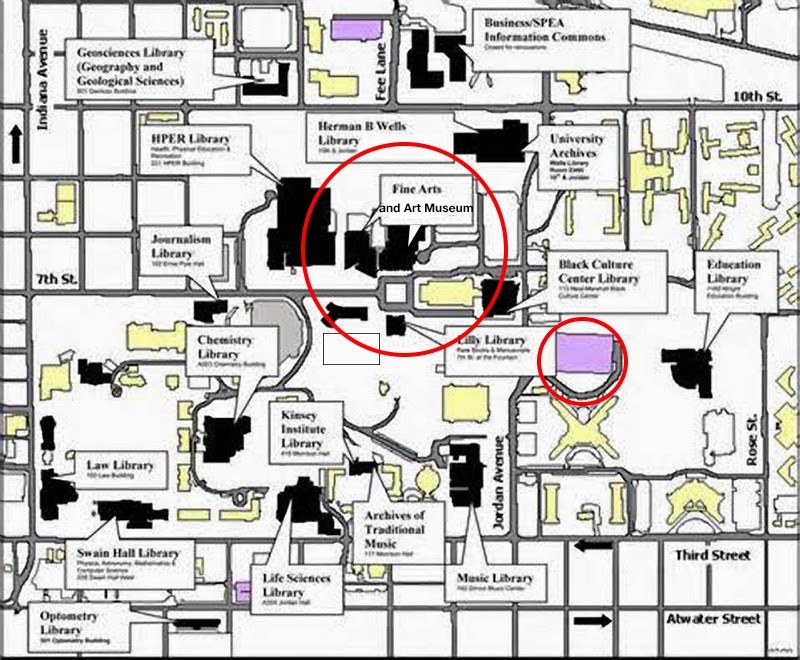 More details on parking will be provided next week.